We all know there are a lot of yoga mats out there, and I have tried a lot in my 24 years of practicing yoga. We have a yoga mat review on our website already with the calyana yoga mat which we also love…but today I am going to review the Yatay yoga mat which is new on the yoga scene at the end of 2017. 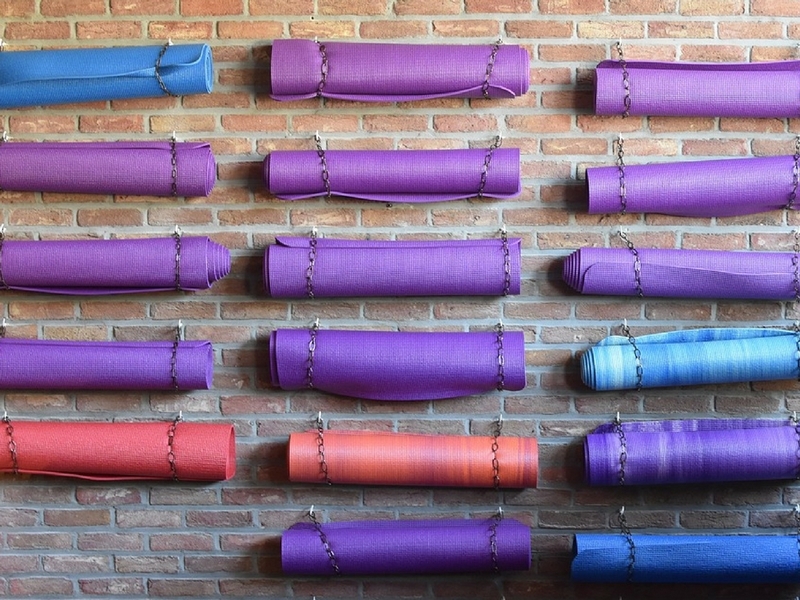 When they approached me to write a review, I thought to myself ” just another yoga mat.” When I started to use it, however, and I started to learn more about it things changed. I actually do feel that the Yatay Yoga Mat is one of my favourite yoga mats so far. That I have tried. I haven’t tried all yoga mats so I am not comparing it to all mats, just the ones I have used. To look at it, it looks like your average mat. It is quite thick, 5mm to be precise, so immediately you think it is going to be heavy. It isn’t. It is light and easy to carry. The top layer is made of cork and the underneath layer is made of chemical free plastic. The Yatay mat comes in a range of colours and is pleasing to the eye. 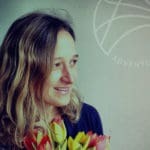 The founder of Yatay Yoga Mats has thought about every angle that is important to me and all yogi’s (probably!) and after much research found out that although yoga is a natural and organic practice, the mats that we all practice on are not! How have we been getting this so wrong for so long?! 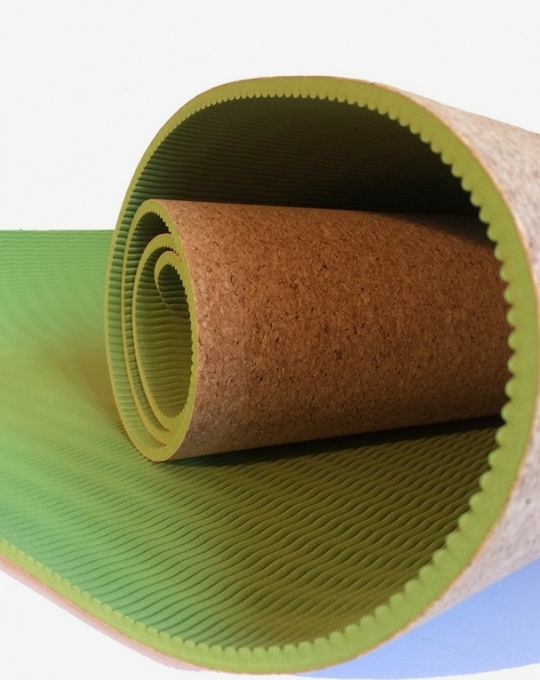 The mats were designed with this in mind, and so they are latex and Phthalate free (which is carcinogenic and can damage fertility in women, which is a huge issue as it the larger percentage of women practices yoga.) The materials are sourced ethically and the mats are built to last too. This mat has a thin layer of cork. This means that it can bend and not break and it is grippy dry and once you start sweating if this is the type of yoga you like, the grip improves also. It is lightweight, made from latex free and Phthalate free plastic. It is 5mm thick but as it is so light it makes it a pleasure to carry around whilst travelling, and you still get the thickness of a normal mat. I find the travel yoga mats too thin and prefer a thicker mat even when I am on the move. The cork is a thin layer on top and as it is a thin layer it is more flexible than other cork mats, which can crack and break over time. The cork is also anti-microbial so it lasts longer than the plastic ones with needing to be cleaned. All in all, it ticks a lot of boxes. It’s thick but light; it’s natural and ethically sourced and free from poisonous chemicals; it’s grippy and durable and it looks nice. The price is also pretty good compared to other mats.